10 May It’s an aMAYzing month at Kuhn Flooring of Boca Raton! Who doesn’t like the month of May? 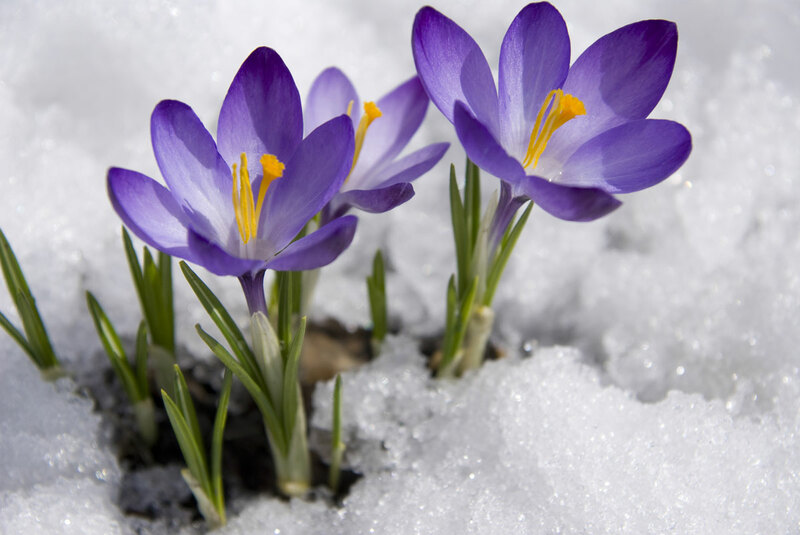 If you’re one of the many South Florida residents who left colder climes behind to settle in the Sunshine State, you probably remember how marvelous it was to see the first crocuses bravely bloom and to experience the gentle breezes and glorious sunshine of May after the steely skies and bare trees of winter. 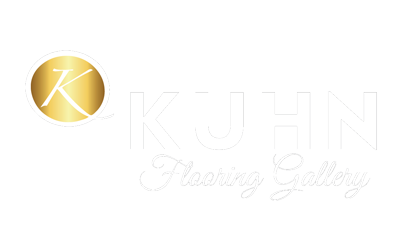 Home for Kuhn Flooring Company is Palm Beach and Broward Counties. We’ve been taking care of families and businesses in South Florida for more than 30 years, but we’ve heard stories about the piles of black-rimmed snow that lingered along the side of the road, melting slowly as winter finally released its grip on the landscape. We’re not usually into musicals (well, some of us are and some of us aren’t), but there is a wonderful song in Lerner & Loewe’s Camelot called the Lusty Month of May. Guenevere sings it (in the 1967 movie she’s played by Vanessa Redgrave; Julie Andrews played Guenevere on Broadway). There’s something about that song that captures that restless, barely contained energy that bubbles up in May after the long dark nights of winter. Of course, Guenevere has more than a case of spring fever when she bursts into song. She is in love. In South Florida, we have a version of spring fever. It just doesn’t happen in the spring. Our hearts leap when the humidity dips in the fall and the first cool breezes arrive. We shake of the lethargy of the hot summer and venture out of doors. And, much like those who are welcoming spring up north, we open our windows to let the fresh air in after months of air conditioning (for which, we are very, very grateful!). Now is the time to prepare for the summer months stretching ahead of us. You’re going to be spending a lot of time in the airconditioned comfort of your home, so why not treat yourself and your family to a fabulous new look courtesy of Kuhn Flooring Company of Boca Raton! We understand the Florida lifestyle. For more than 30 years, we’ve been installing hardwood flooring in Boca Raton, beautiful tile flooring in Pompano Beach and carpeted commercial flooring solutions throughout the region. We have answered questions about hardwood engineered flooring for homeowners who have visited our South Florida flooring galleries in Lighthouse Point and Coral Springs. Over the years, our Boca Raton flooring company has earned a reputation as one of the most responsive and respected window companies in Palm Beach County because we pay attention. To the details. To the design. To advances in the flooring products we carry. We pay attention to you – our customers, our neighbors. We pay attention to the things that matter to you. That’s how we make sure that you get the Florida flooring that’s right for you, whether you are looking for hardwood flooring in Pompano Beach, tile flooring in Boca Raton or eco-friendly business flooring solutions in downtown Delray Beach. Our family of Boca Raton flooring experts wishes all of you a merry May, Happy Mother’s Day and a happy Memorial Day.